← Are Your Article Writing and Blogging Efforts Effective? This then becomes Viral PR – a real force to be reckoned with in this digital age. Many businesses that I have dealt with over the years, become very shy when it comes to promoting themselves. A number of times, when writing articles in newsletters for my clients, they have told me how hard they find it to say really enthusiastic things about themselves. They are in some ways embarrassed at doing self-promotion. A good PR person can create a ‘remarkable’ or ‘talked about’story for you, where maybe, one does not already exist. 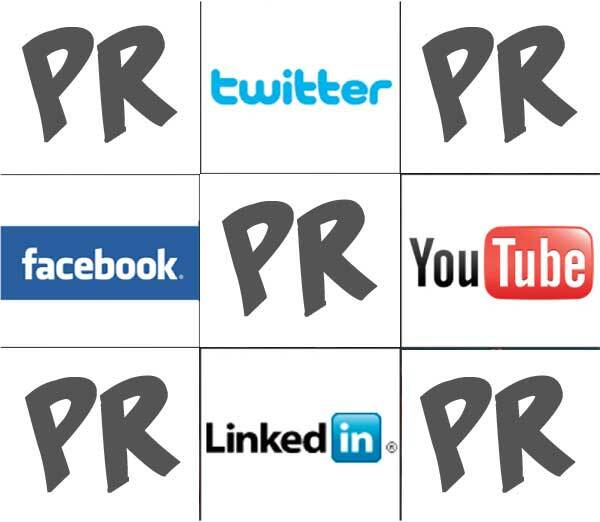 Which is where Public Relations in it’s cleverest form can be a very effective tool for promoting your business. In some ways this issue of ‘how to write an article to be effective’ brings up another consideration, the strength of a “third party recommendation”. An article written by another person about your product or service will usually be perceived to have more credibility than one written by yourself. If it can then be published somewhere other than on your own website or your blog, then it starts to gain further relevance and if written correctly, and with authenticity, it becomes of greater value to a much wider audience. The important factor to consider now and the key from this point onwards is to get your ‘word of mouth’ article pushed out into the wider digital world. If you can achieve this, then your story becomes viral! This is where you may need the help of a digital PR company who will have a head start when it comes to pushing out your message onto the digital stage. Their contacts with digital magazines, business forums, press sites, article marketing specialists and blogsites are invaluable. However, in the digital world, the way your articles are constructed and written for each type of media is critical and you need to know the new rules of digital copywriting and PR. So, Public Relations ? Two simple words which can help build your reputation very quickly and if done properly, can lead to success. I suggest you consider PR as part of your marketing mix as it can be the most influential and the most cost-effective element if used properly. You need decide on your objectives, then put together a PR plan which is achievable and then allocate a budget to your plan. Good Luck to you and if you decide to seek help, I am happy to talk with you. If you are considering PR as a route forward I would be happy to offer you a FREE interview with one of my copywriters who will produce a short article for you as a sample of what we can do for your business and explore the potential of PR for your business. Please either call me on 08450 519374 or email me at david@m3publishing.co.uk for your ‘free PR’ interview! This entry was posted in Article Writing, Business, Internet Marketing, Marketing, PR & Media, Social Media Marketing and tagged business media, copywriting, Digital Marketing, free media, PR Cheshire, PR consultants, PR Manchester, PR UK, publicity, raise profile. Bookmark the permalink.